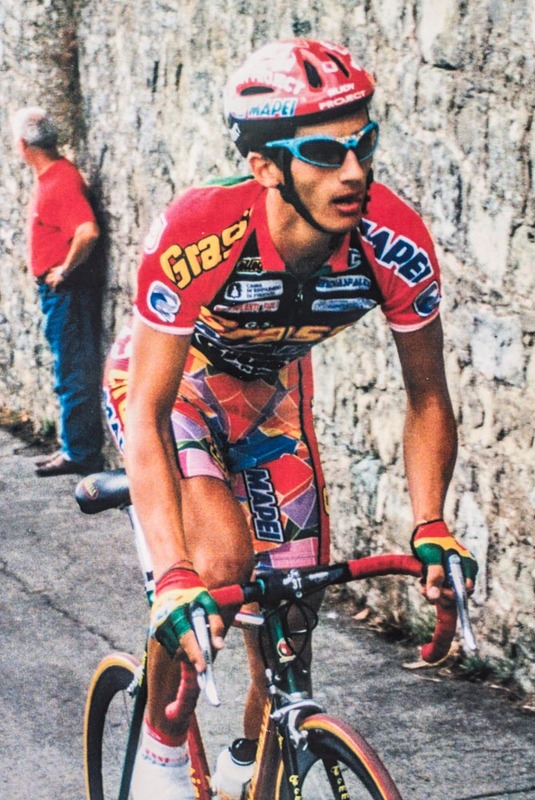 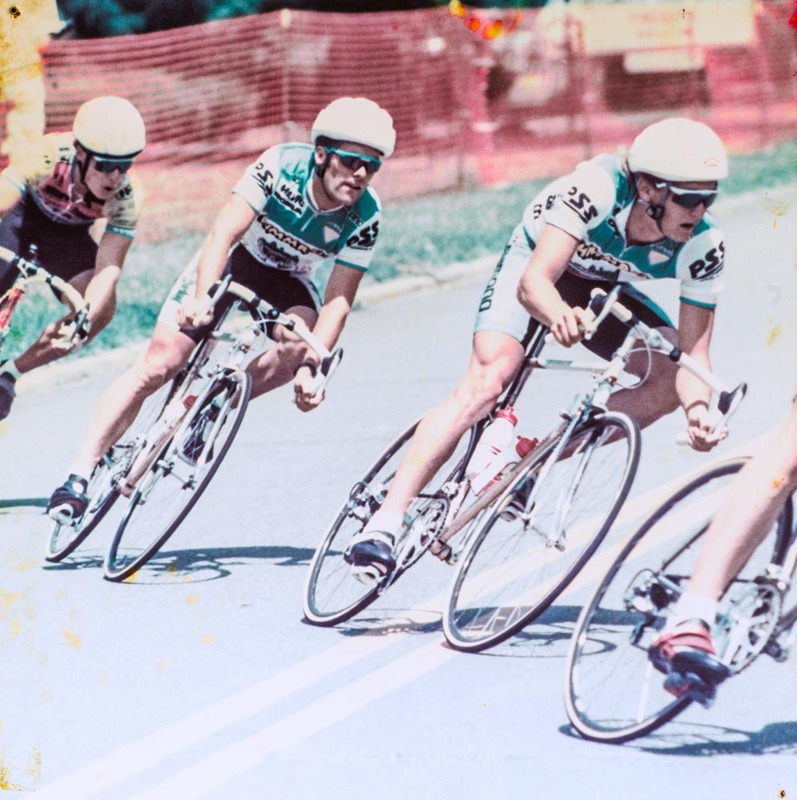 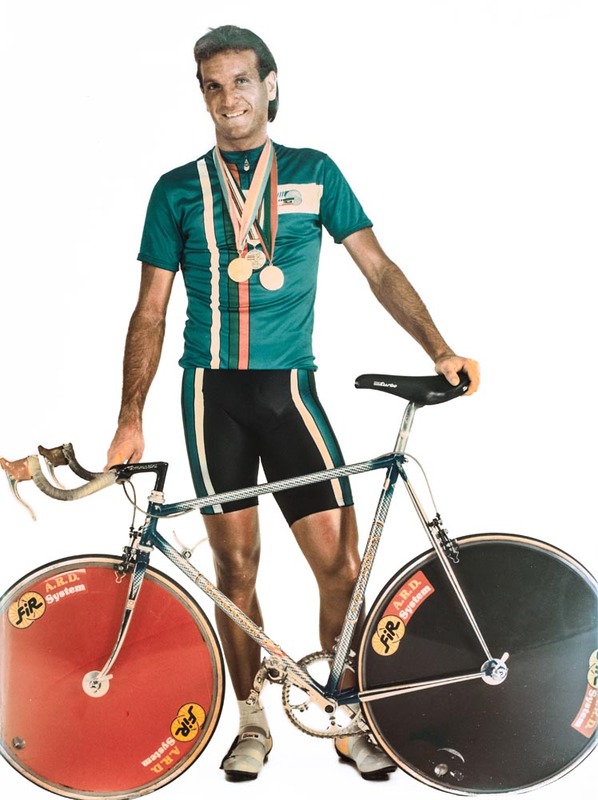 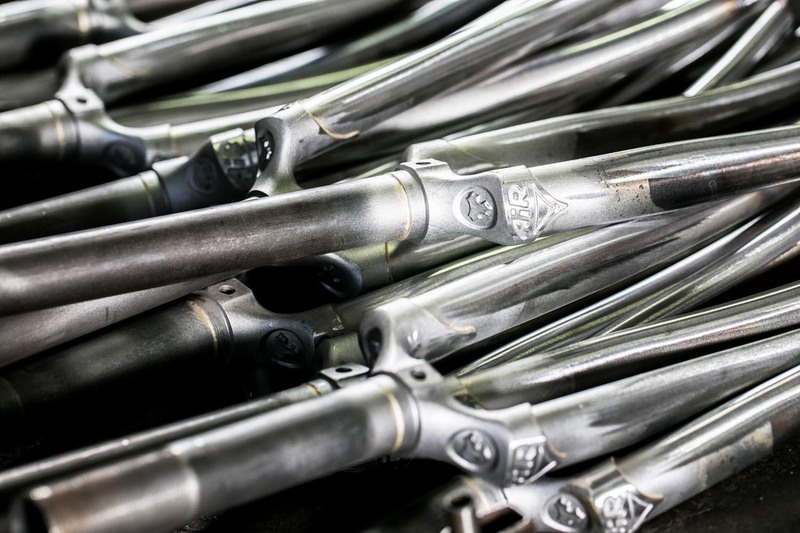 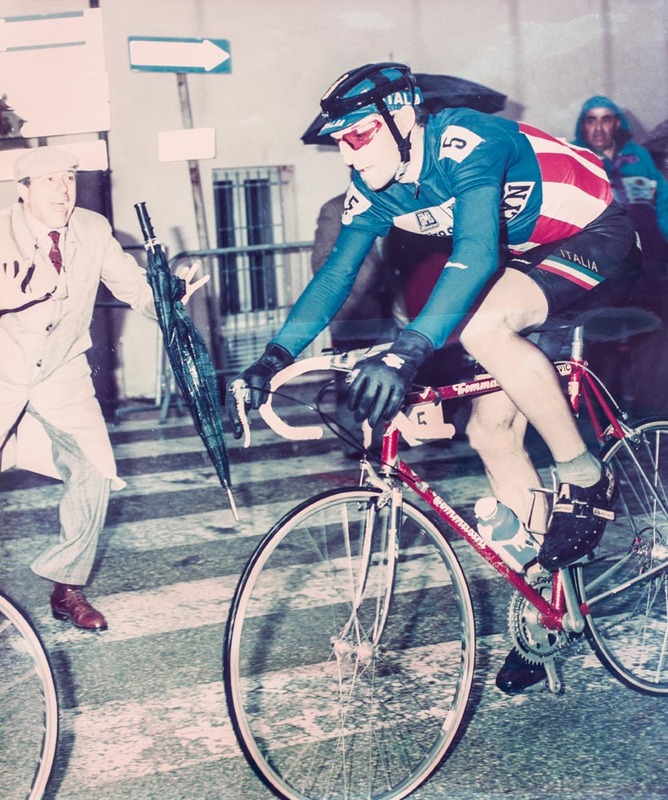 Tommasini has been producing and selling racing bikes since the Second World War. 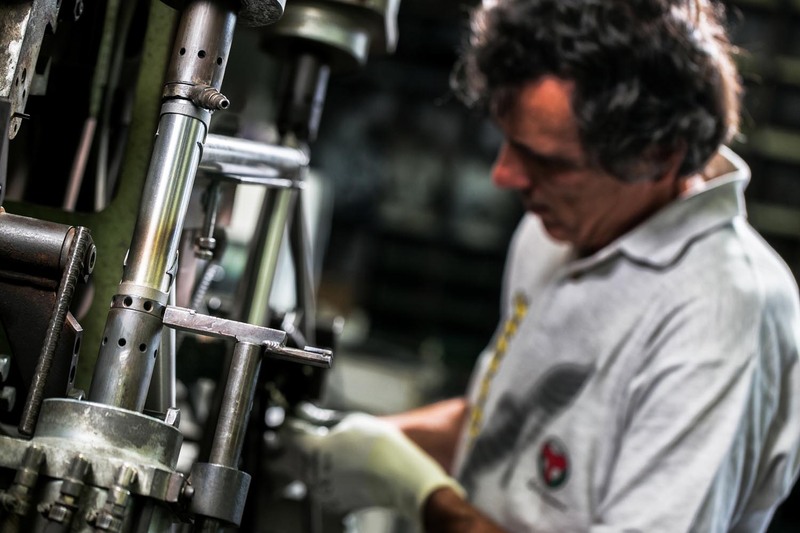 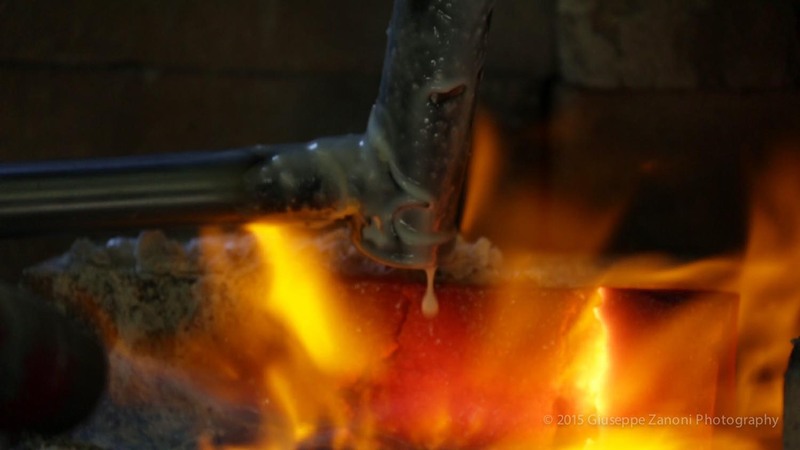 The essence of Tommasini is steeped in history, experience and technical know-how. 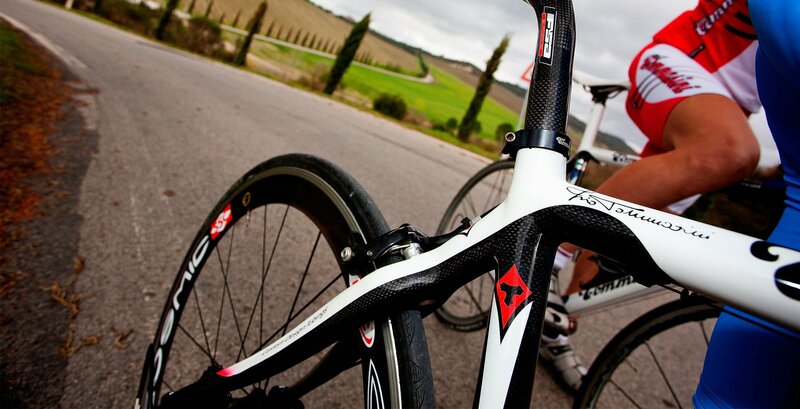 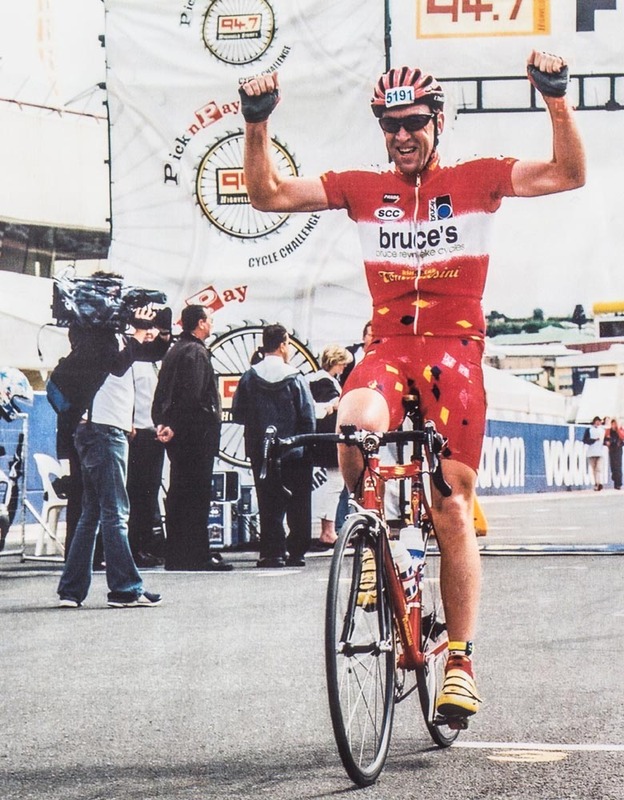 The continuous research into better ways of building racing bikes has put Tommasini at the forefront of the market. 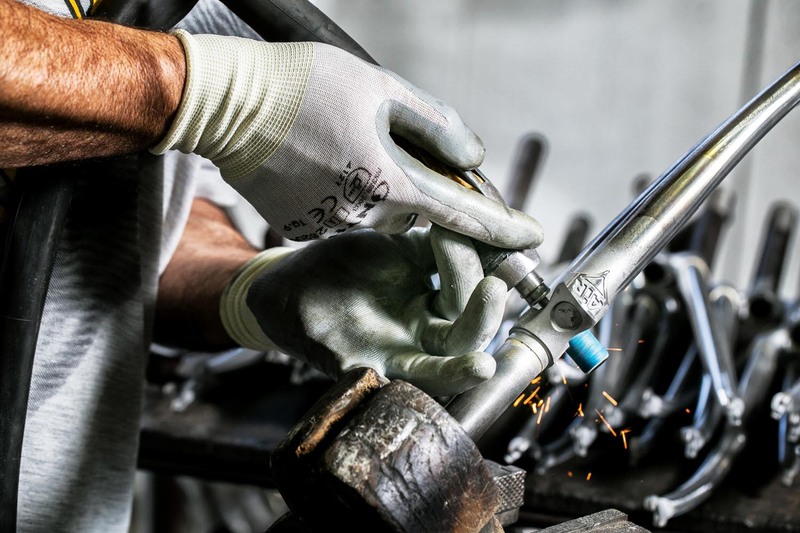 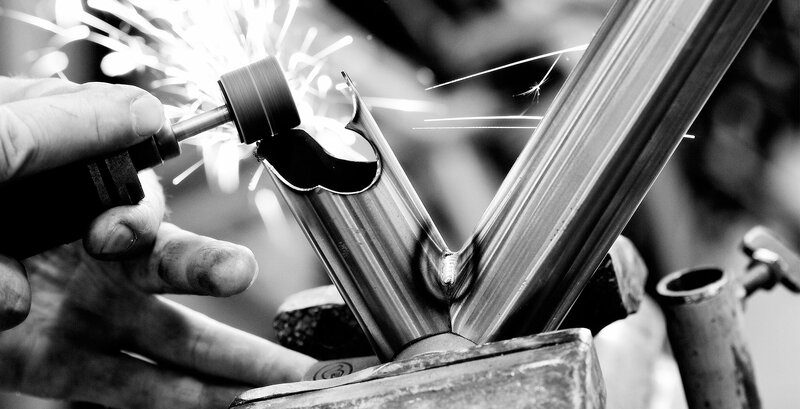 The entire Tommasini range is hand crafted by highly skilled technicians in the factory at Grosseto Tuscany. 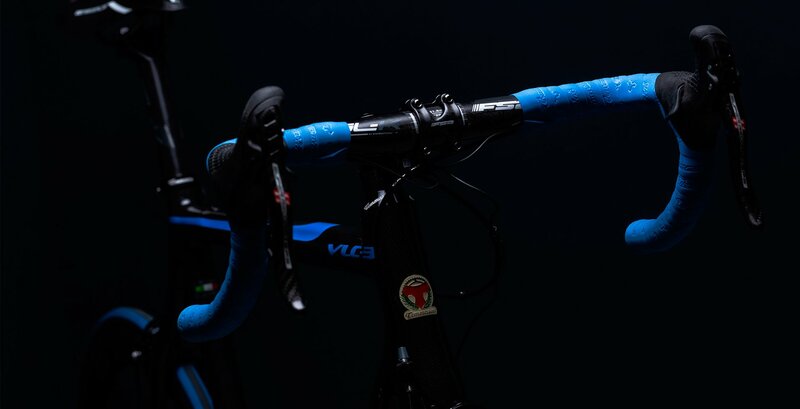 Since the introduction of carbon fibre as the base material Tommasini has with its continuous research and development produced a racing bike that not only is lightweight but gives a comfort ride that is unique. 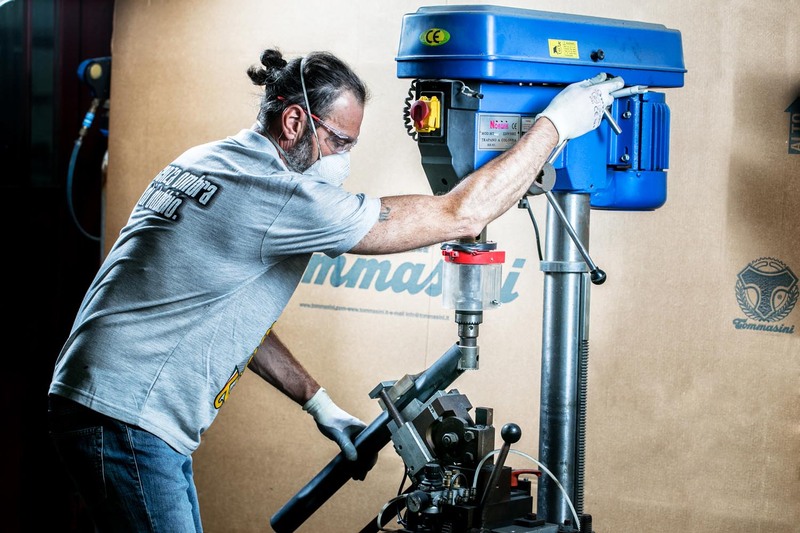 Since its origin the company policy has been one of quality, this is made possible by the use of premium materials combined with innovative technology. 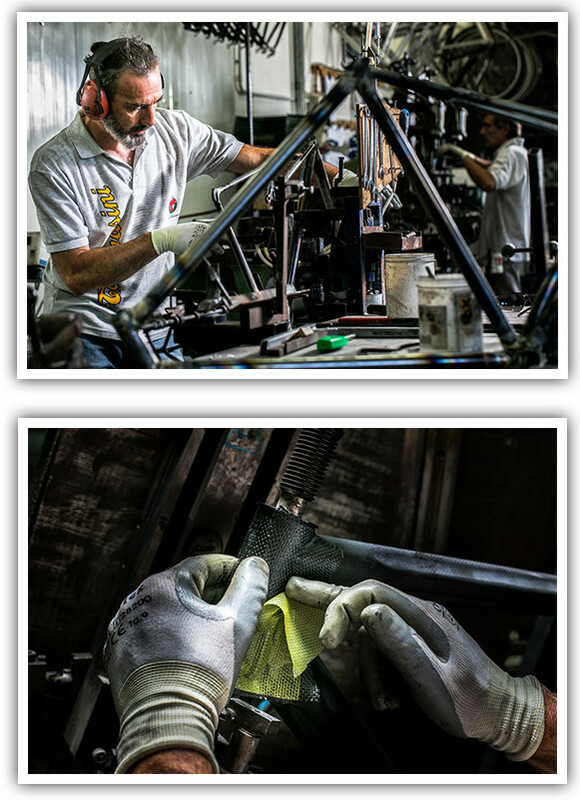 The attention to detail by our master craftsmen brings a PASSON and STYLE that is easily recognized by our customers. 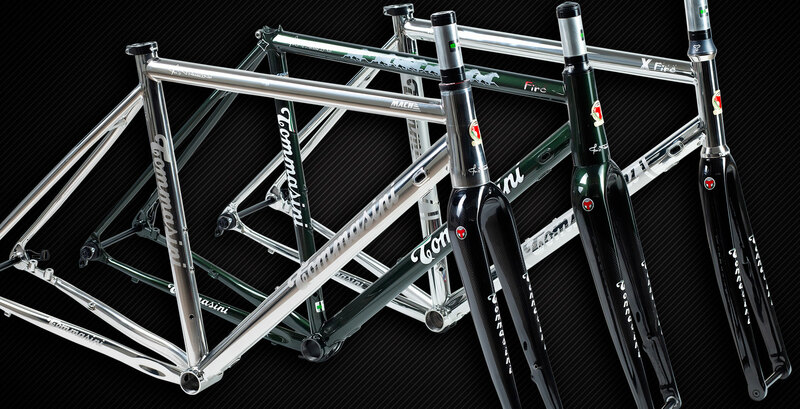 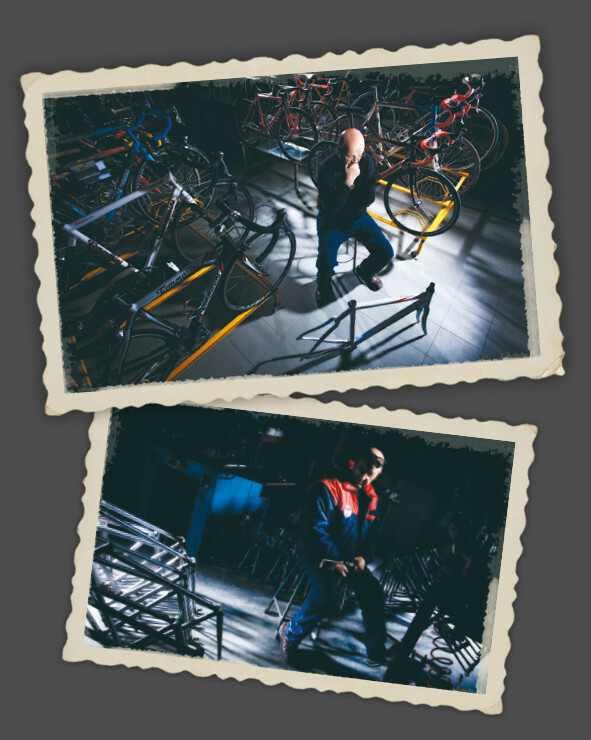 Tommasini takes its name from its founder Irio Tommasini having spent most of his life with bicycles. 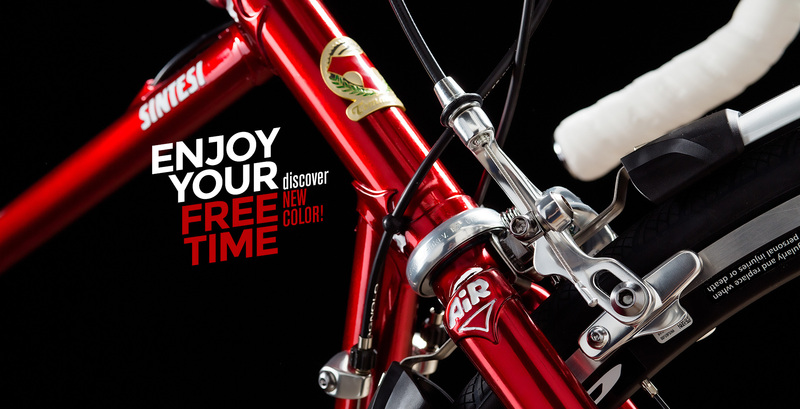 Irio since 1948 has been a master frame-builder and in his time was a successful rider in the world of racing. 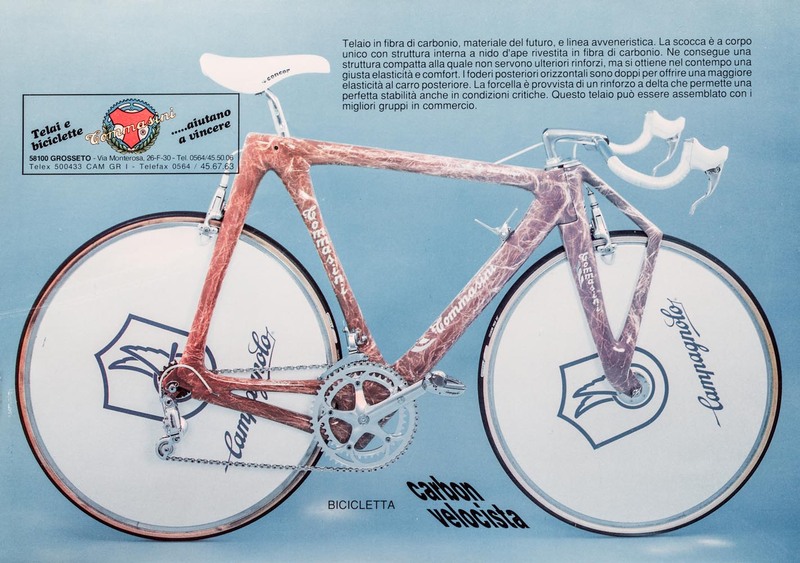 In the 70's by increasing his production capacity the distribution for Tommasini also increased both in Italy and abroad. 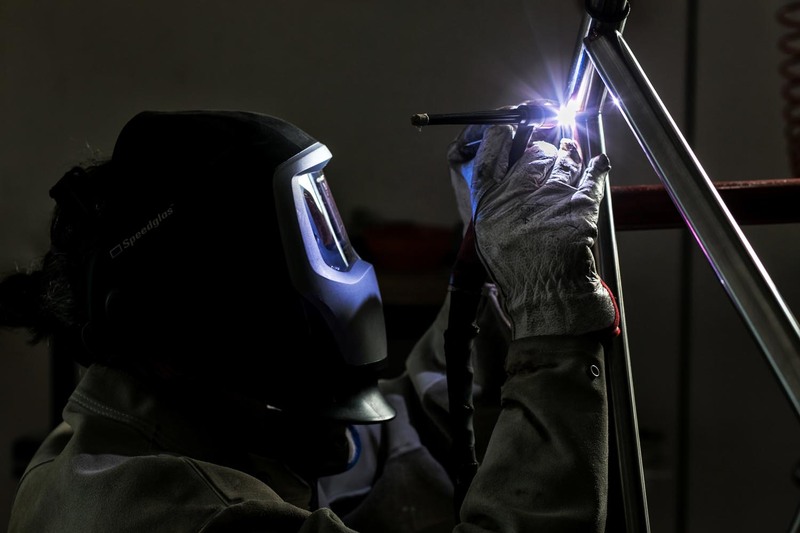 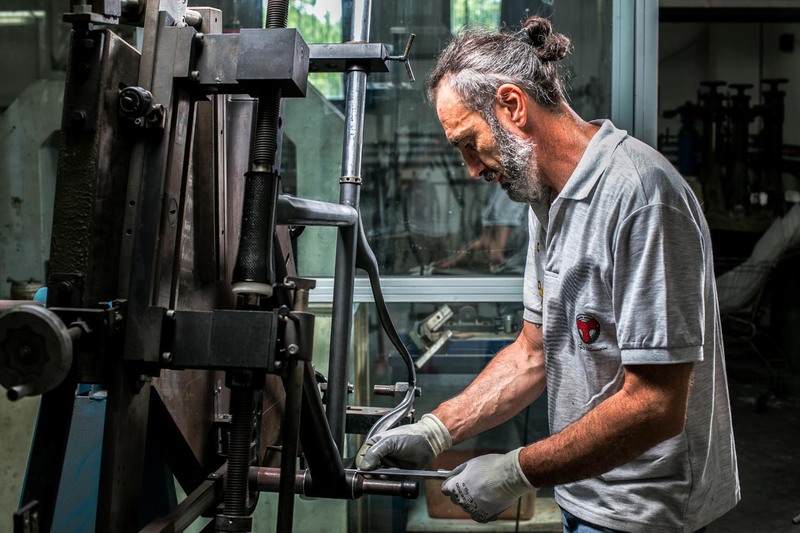 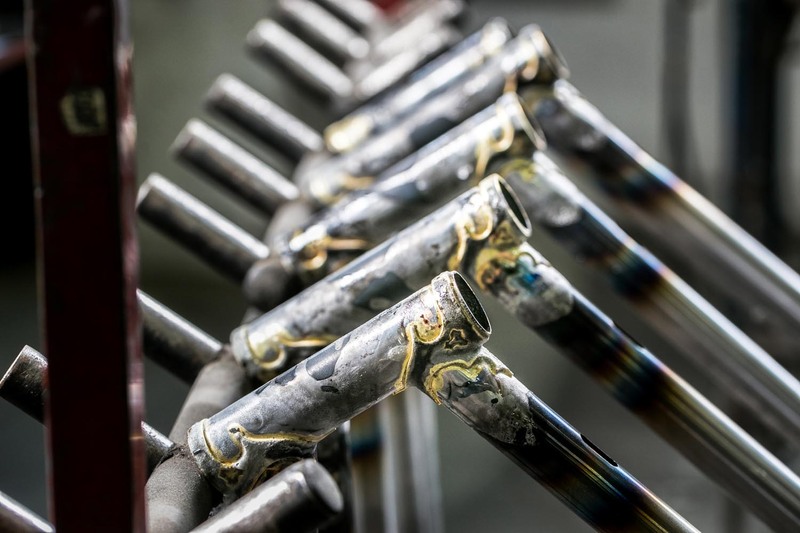 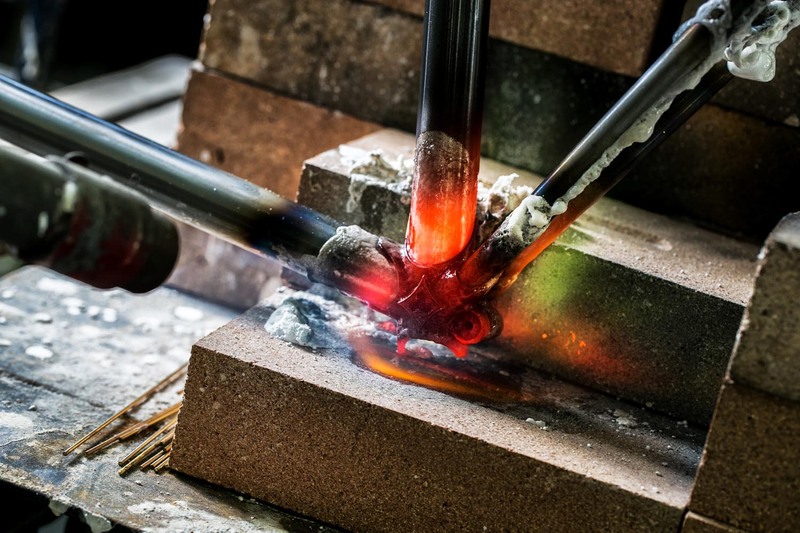 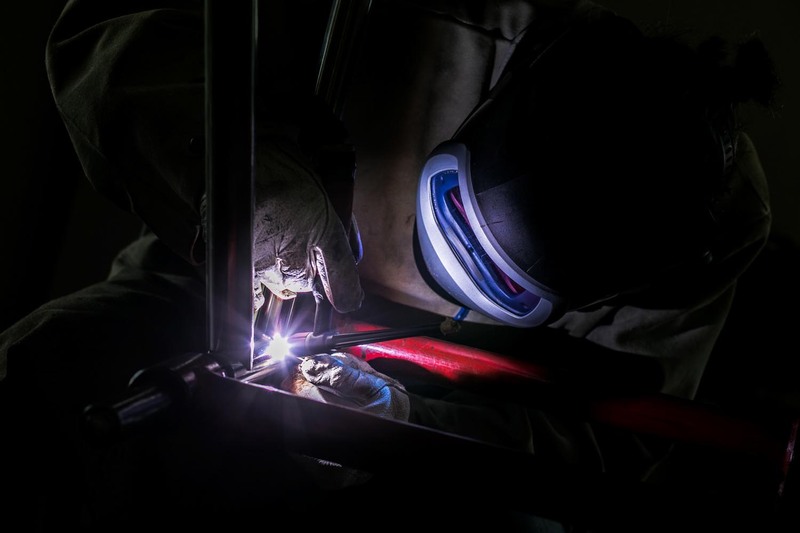 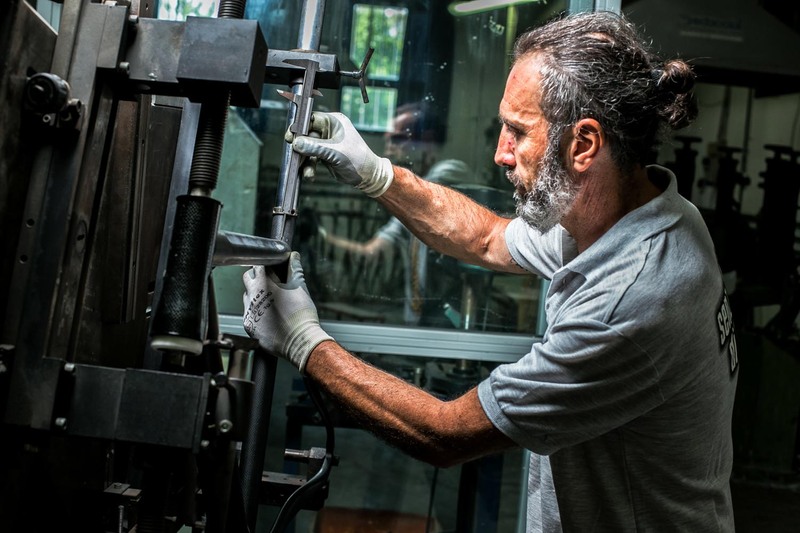 The artisan workmanship passed down from generation to generation has enable Tommasini frames to be at the forefront of the industry and to be appreciated for their finish and geometries. 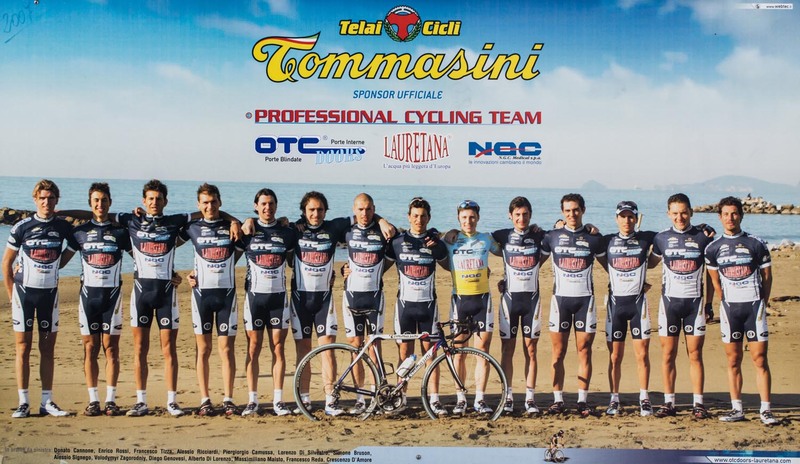 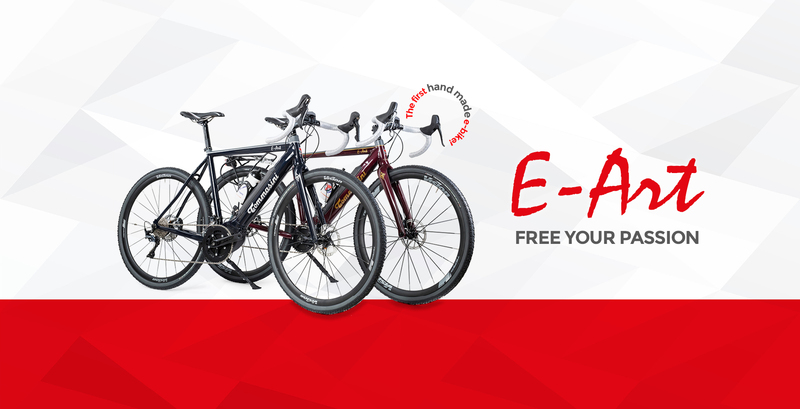 Many amateur and professional riders, since inception of Tommasini have relied and to date continue to rely on Tommasini frames to give them the winning edge. 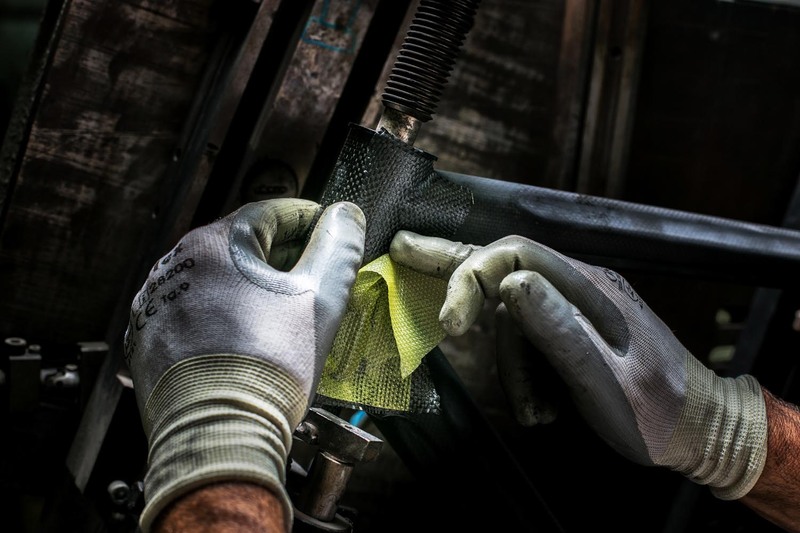 Today as yesterday, the company production remains handmade conferring value to experience and selecting the best material. 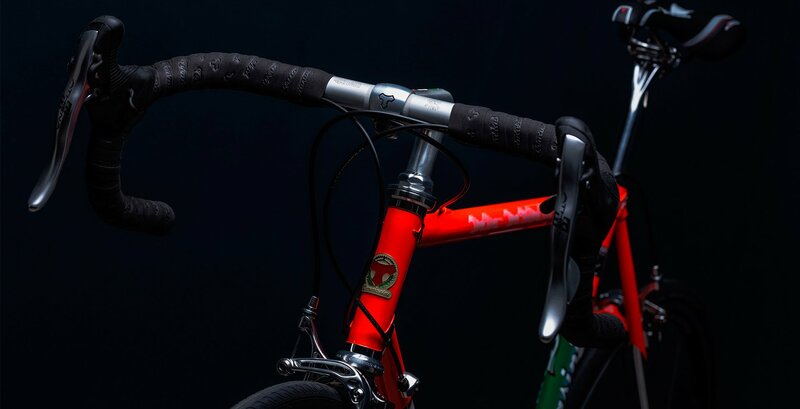 The Tommasini frames, indeed, are synonymous of quality due to tradition, but also rigorous controls that are followed during each production step. 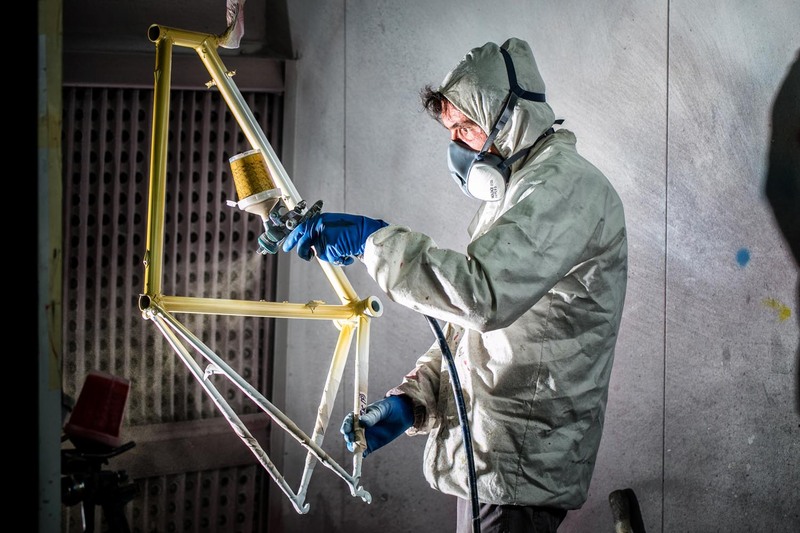 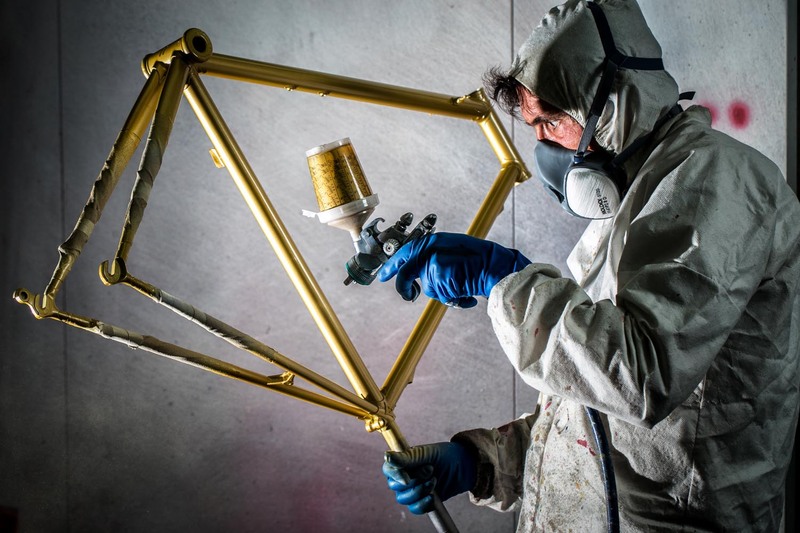 Tommasini steeped in tradition with its artisan workmanship, coupled with technological advancements and stringent quality control, have made it the frame or bike of choice.